Baby Backpack. 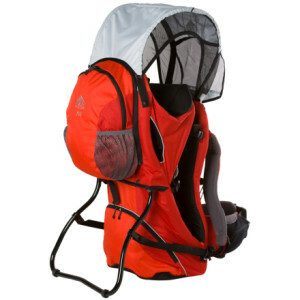 There are these really functional, sleek-looking hiking backpacks that have the normal spots and pockets for your hiking needs…and a place for your baby in the middle! I have friends who swear by the Kelty brand, but there are a lot of options out there. Portable Baby Bed. I actually bought one of these for some friends (though I’m not 100% sure it was this model). If they’re reading, maybe they can chime in with a review. I think they look sort of hysterical (it’s a little pod! for your baby! to protect him…and keep him in one place…), but they’re certainly functional, blocking harmful sun, bugs, and acting as a small playpen all at once. 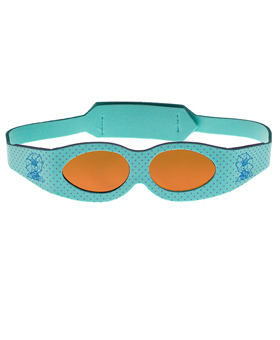 Baby Sunglasses. Cause really, this baby’s future is so bright, she’s gonna need shades. Baby Sunscreen. 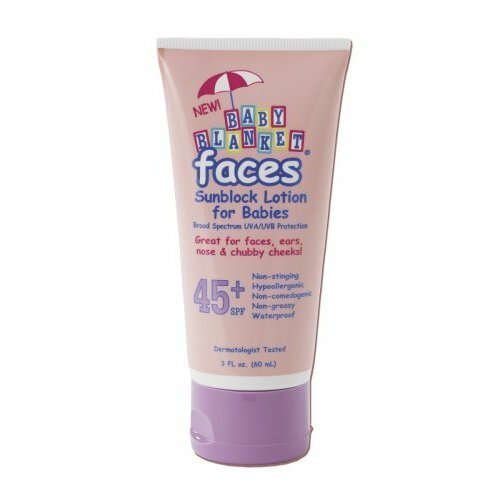 While we’re blocking the rays, baby sunscreen is another important way to protect the tot from harm while out of doors. Hiking Strollers. Seriously, when I saw this particular model, I did a double take. 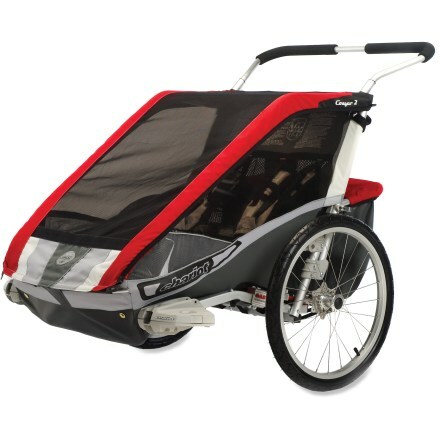 I live in a city, so I see those funky joggers’ strollers all the time. My best friend lives in the mountains of Vermont, so she had a big rugged stroller good for making dust out of boulders and leaping over muddy terrain. But this model seems to be for hiking, and cross-country skiing. It has a “child cockpit.” If I ever have a baby, I want one of these. Make a note. Babysitting. If all else fails, grab some construction paper and glitter (or, if you aren’t that creative, get one here) and make up a certificate for a day of babysitting. That way your friend can leave the little one in safe care and hit the trails on her own or with her significant other. 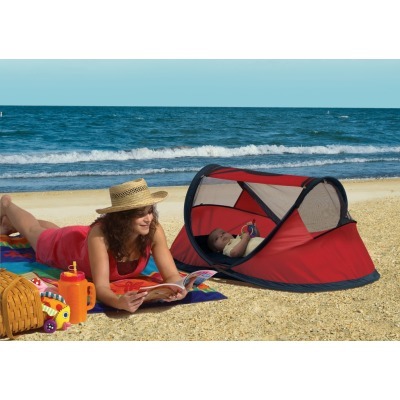 You can find more ideas about hiking and camping with babies here. Happy holidays! More gift guides to come…and if there’s a specific category you’d like to see addressed, let me know in the comments!